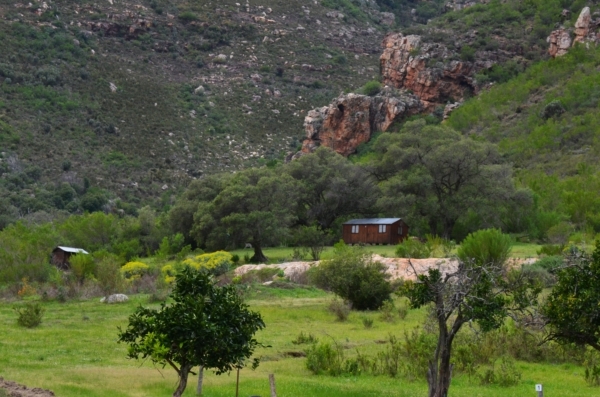 Fynbos walks, mountain biking, bass fishing, kayaking & swimming. 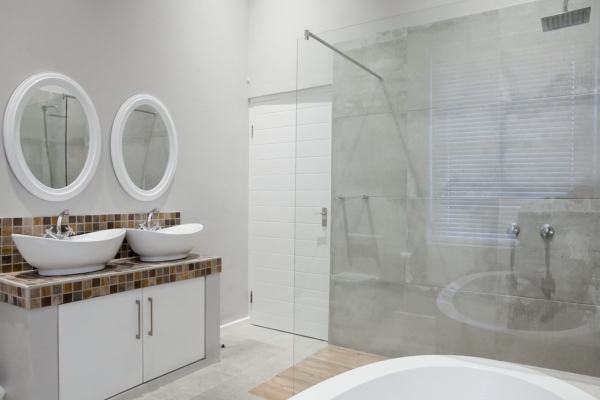 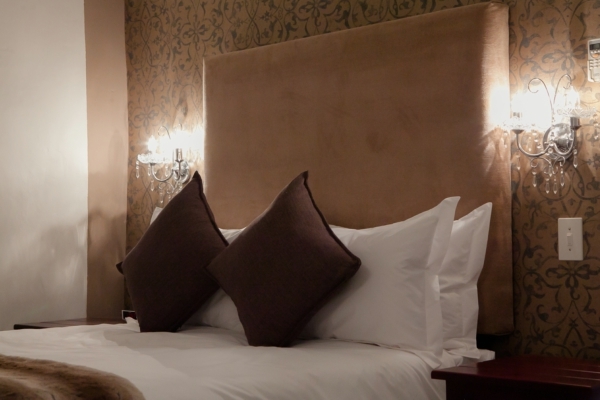 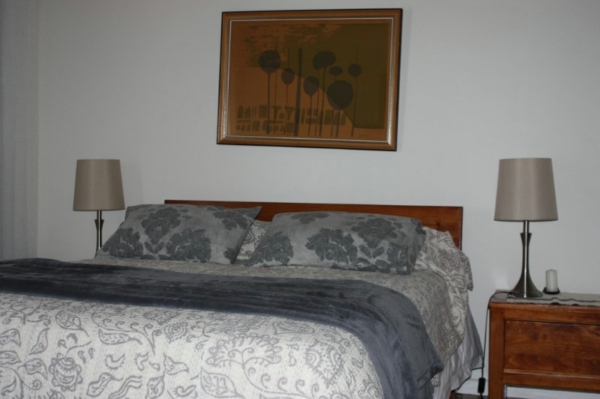 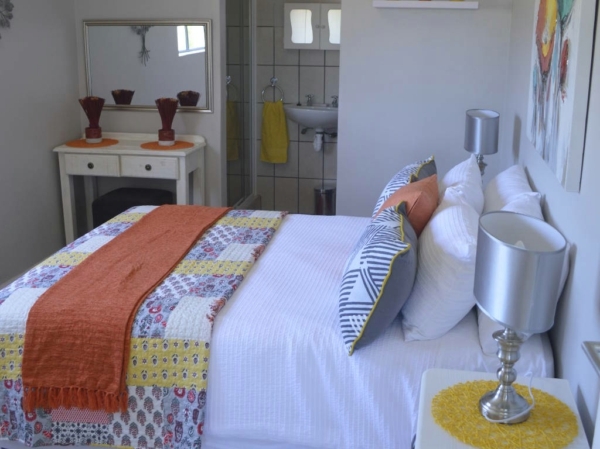 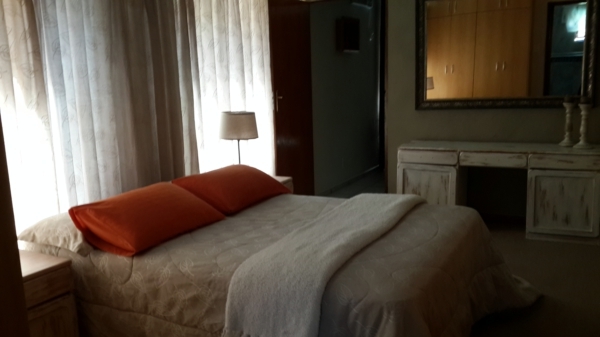 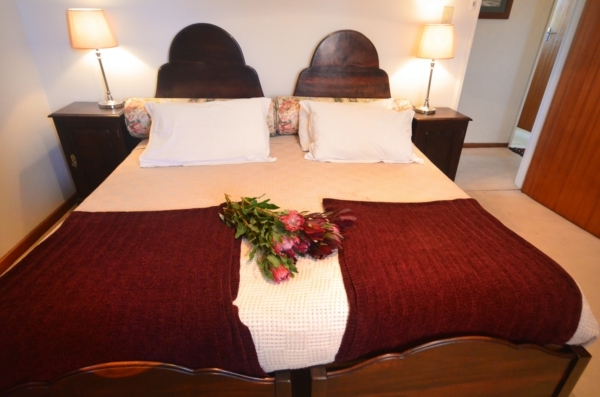 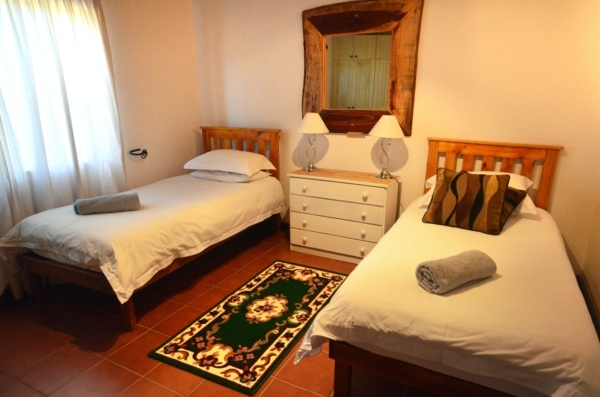 Retreat provides bed linen, bath towels & firewood. 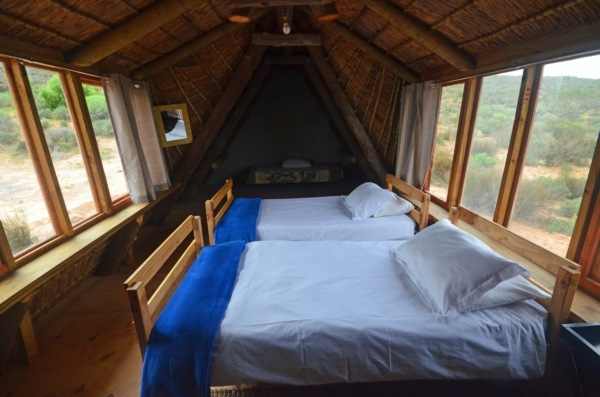 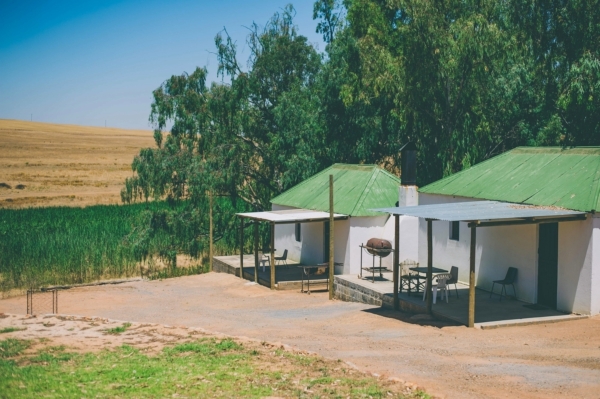 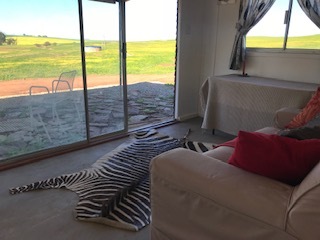 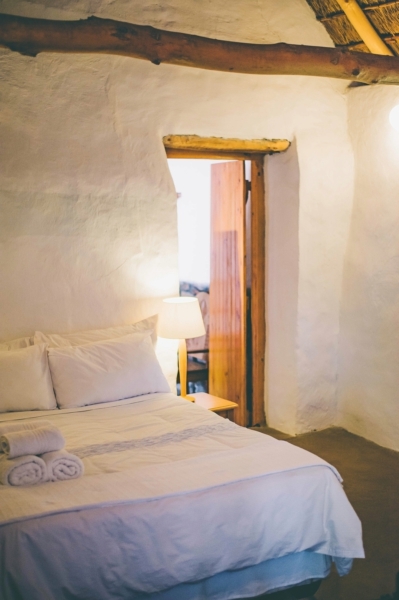 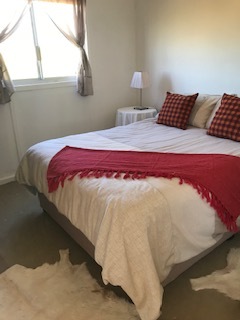 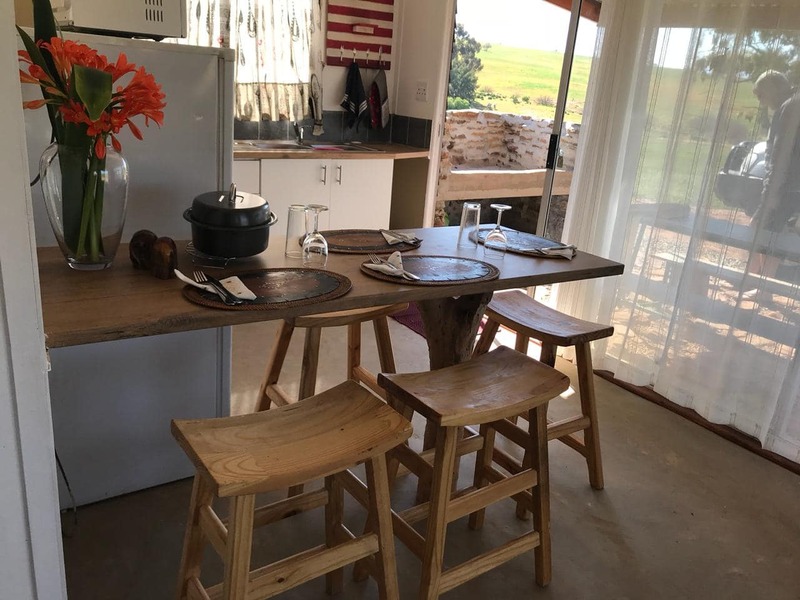 Game farm accommodation, fully equipped, peaceful environment with beautiful views all year round, rich bird life, rustic, restful couples retreat. 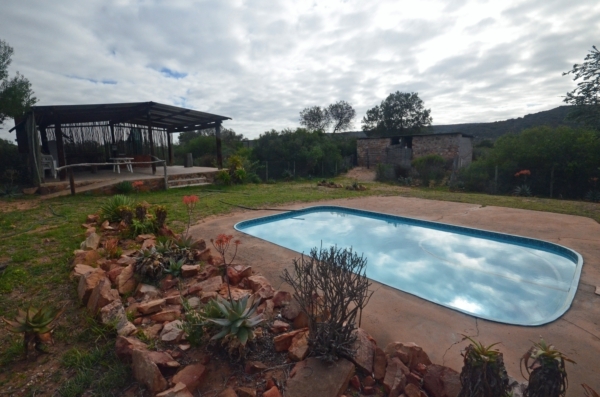 The farm is also perfect for stargazing. 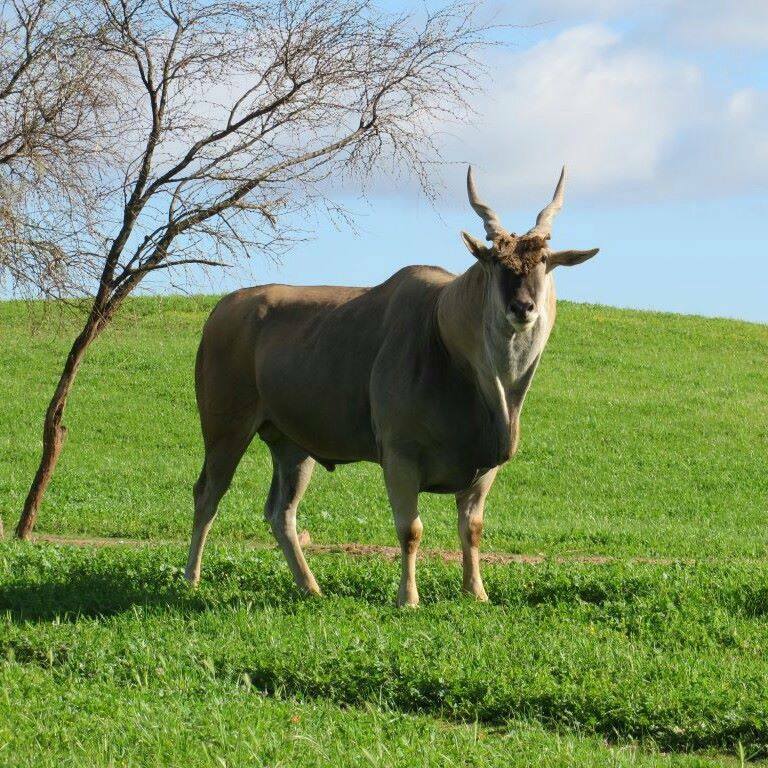 Game to be seen at Soutkloof: Eland, Black Wildebeest, Springbok and Cape Mountain Zebra. 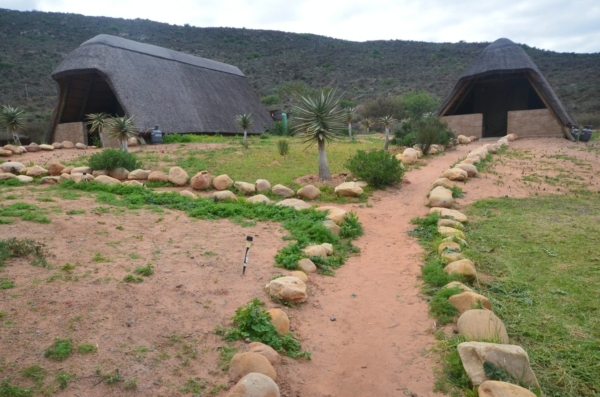 You can also see Bat-Eared Fox, Suricates (mongoose) and if you’re lucky, the elusive Cape Fox. 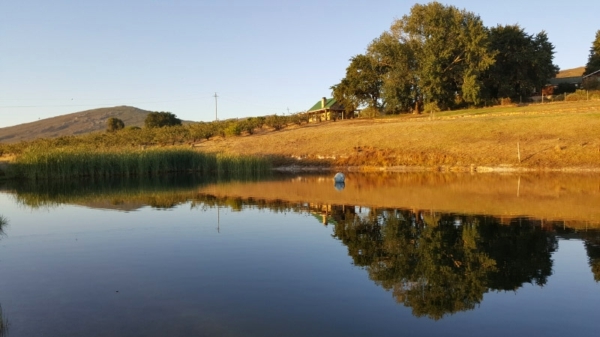 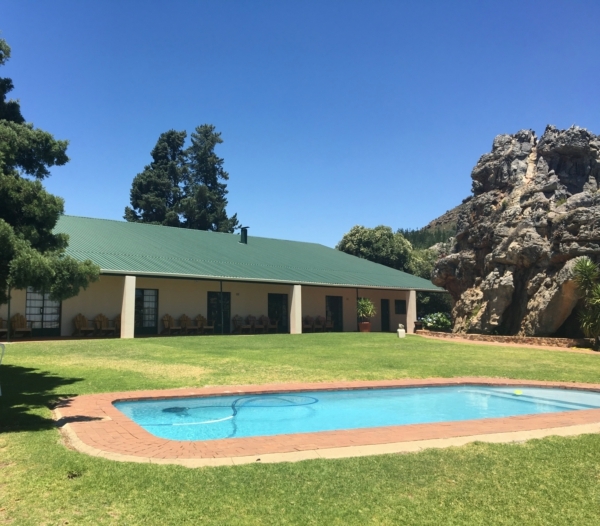 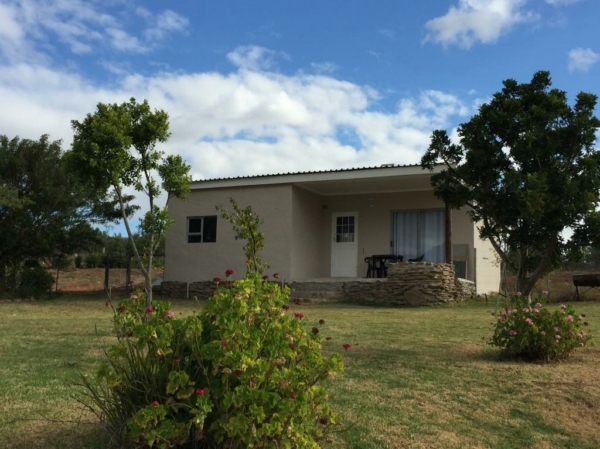 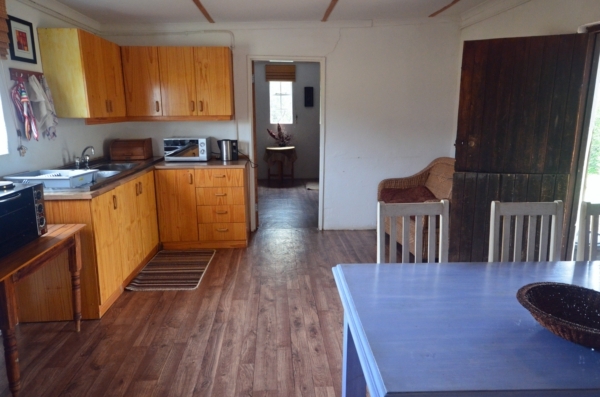 Farm accommodation, fantastic panoramic views stretching as far as Table Mountain, situated amounst protea fields, farm dam with wild ducks. 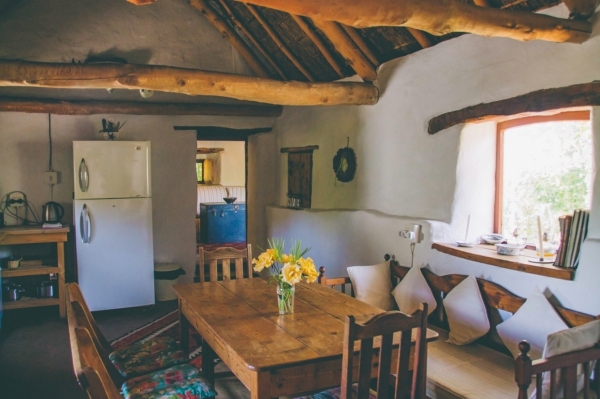 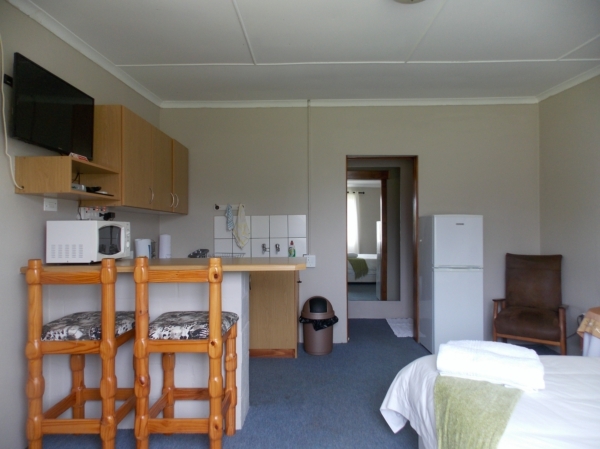 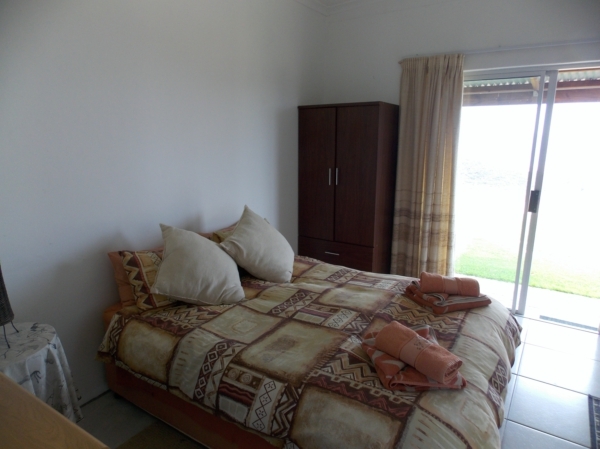 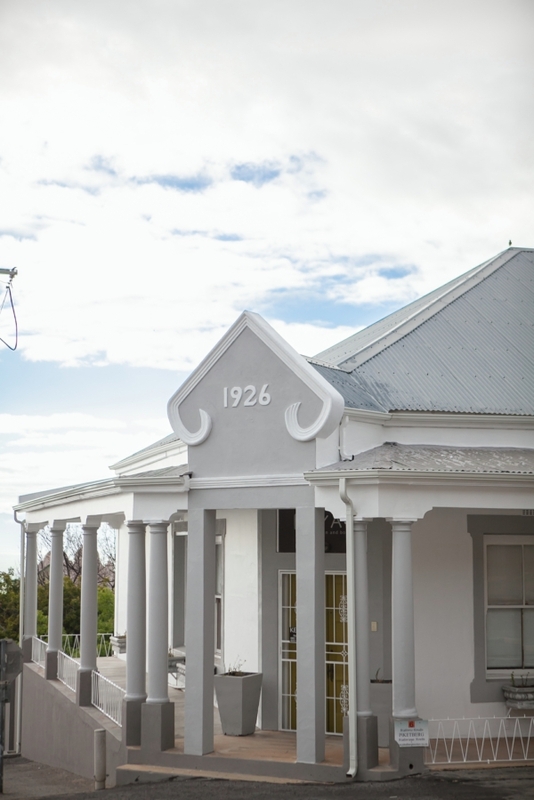 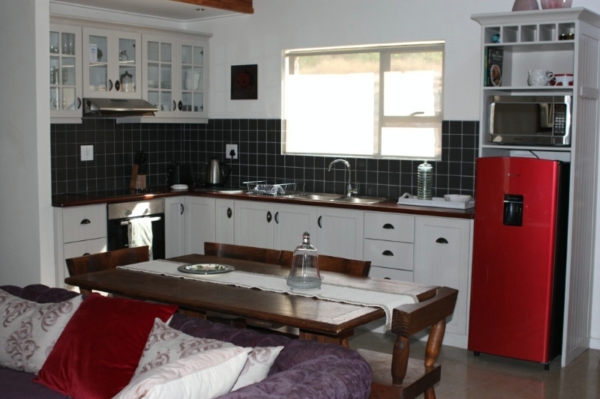 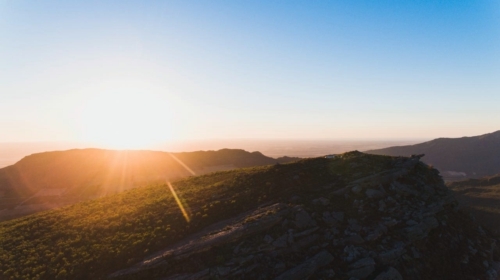 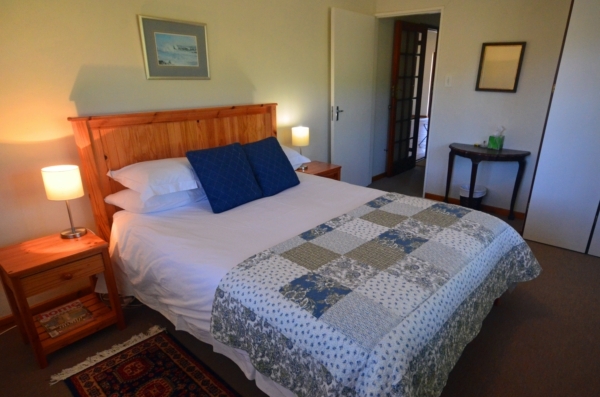 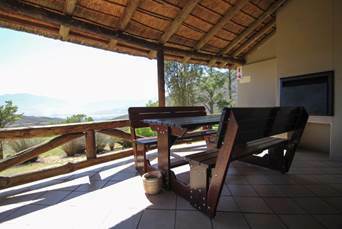 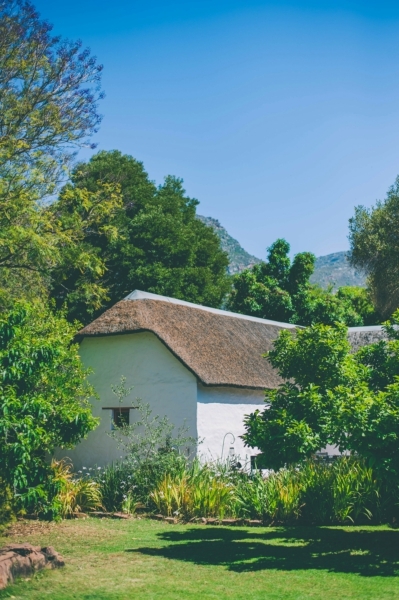 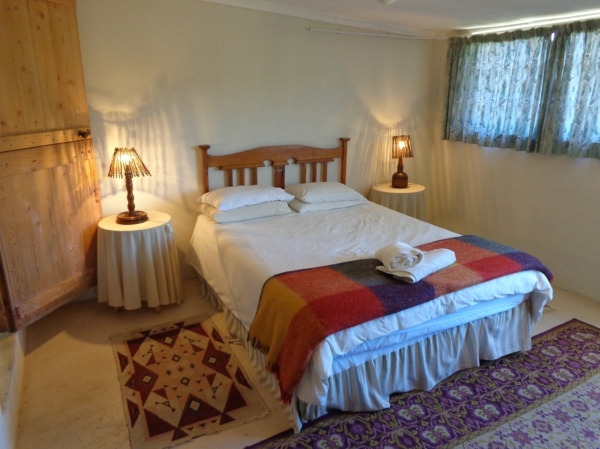 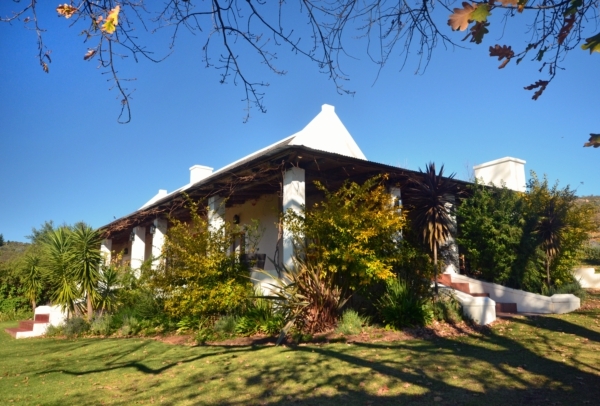 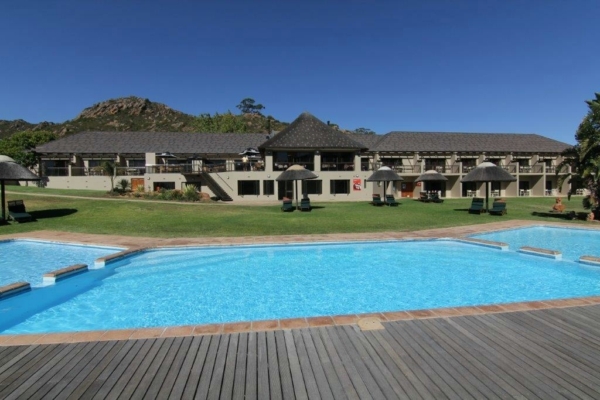 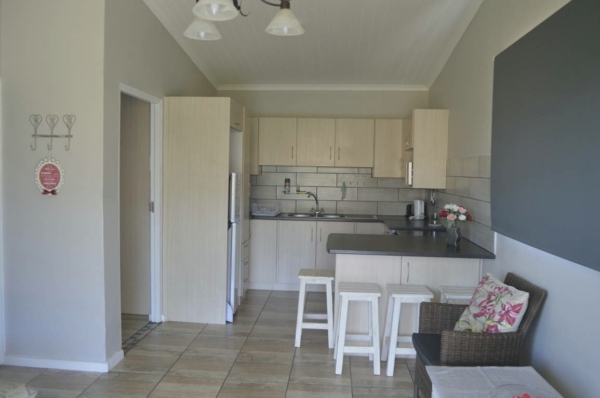 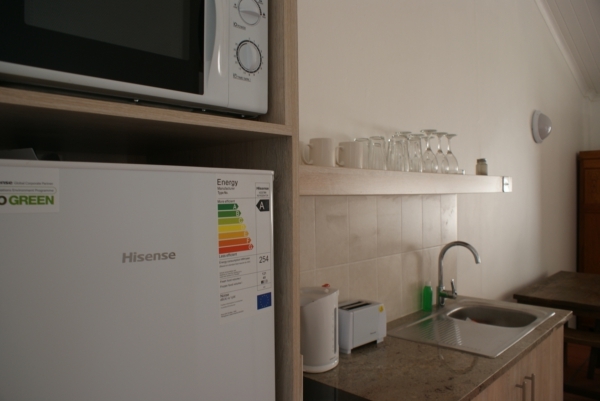 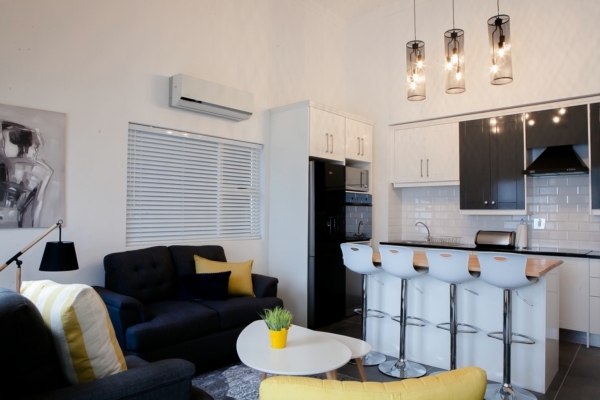 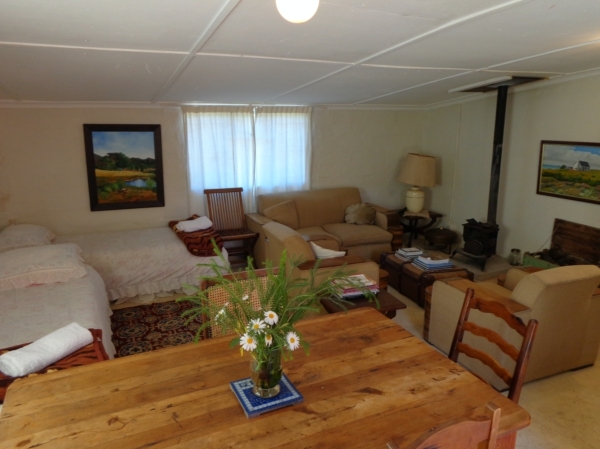 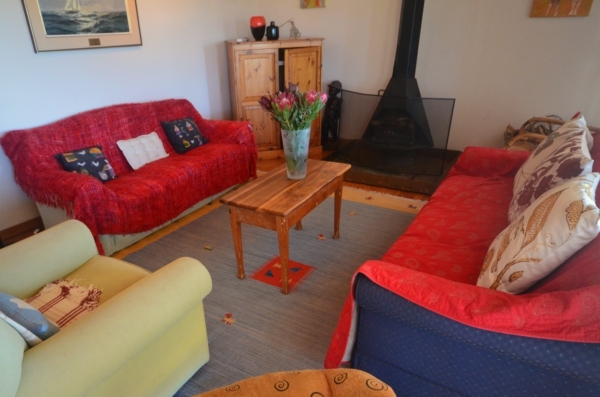 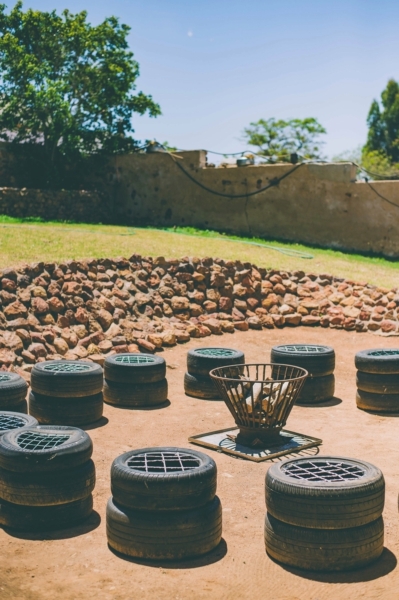 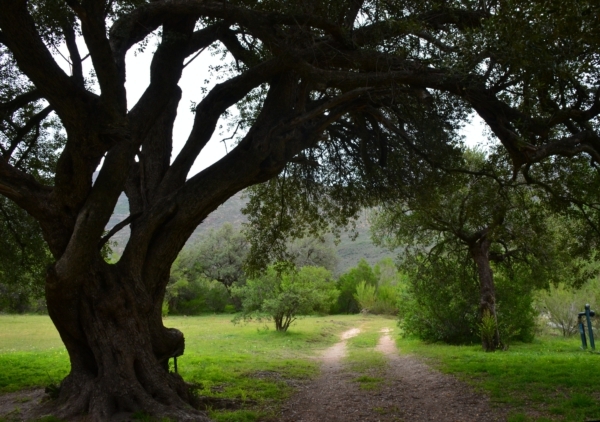 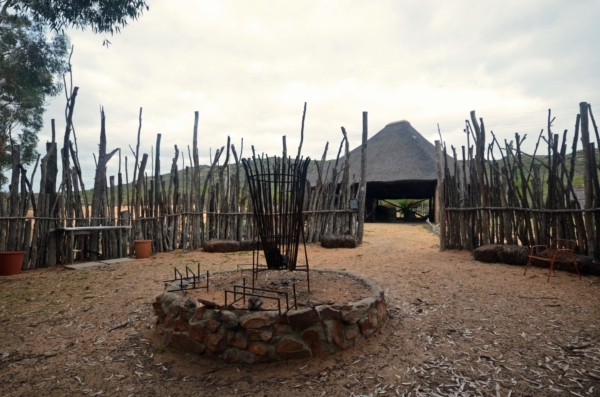 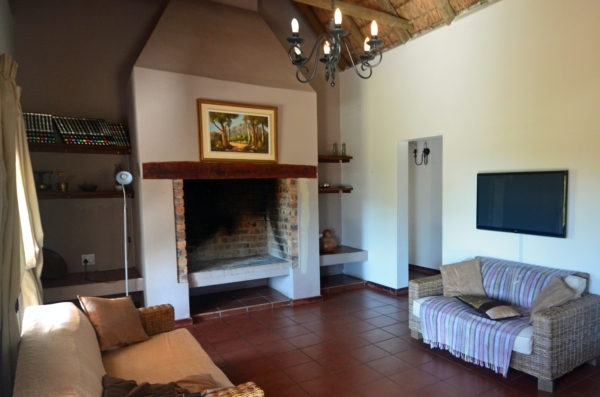 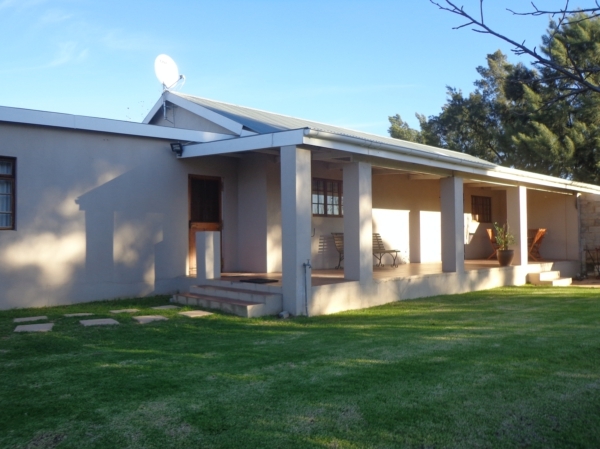 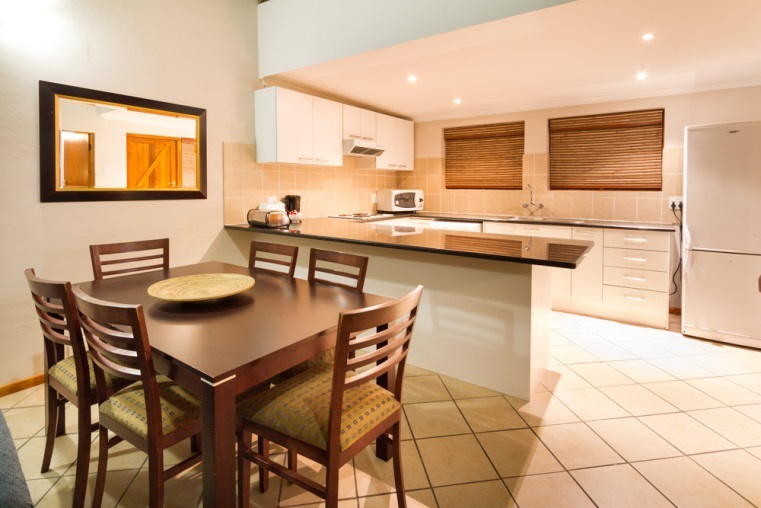 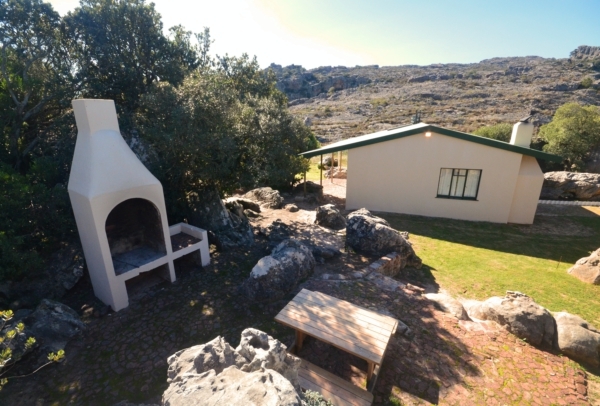 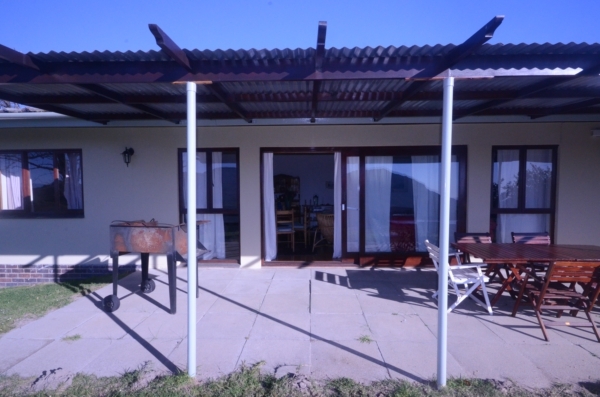 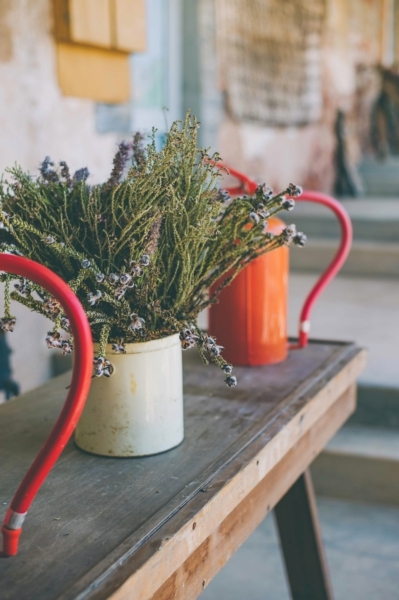 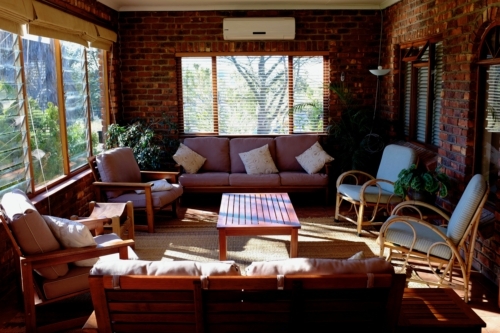 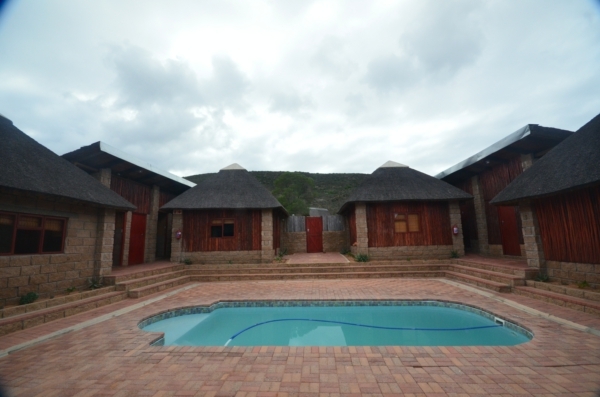 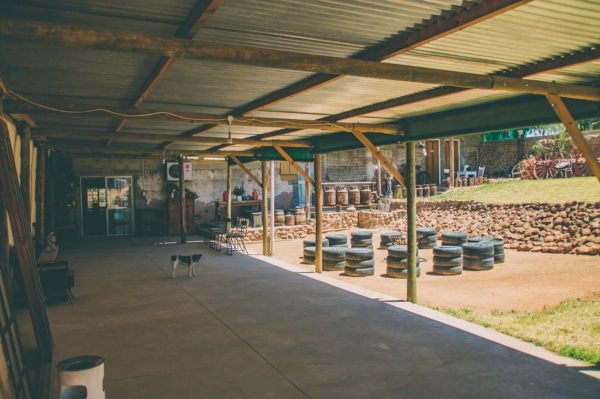 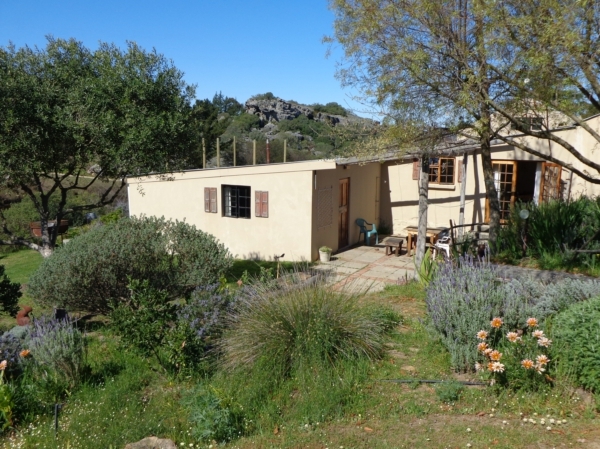 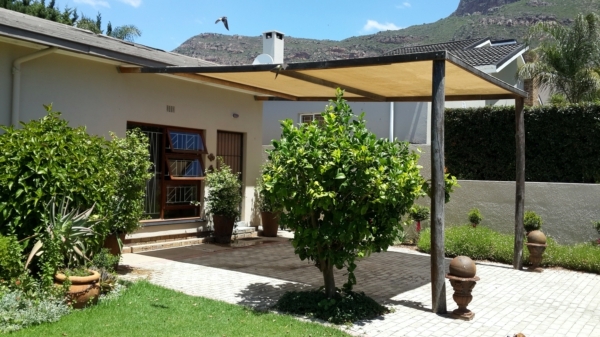 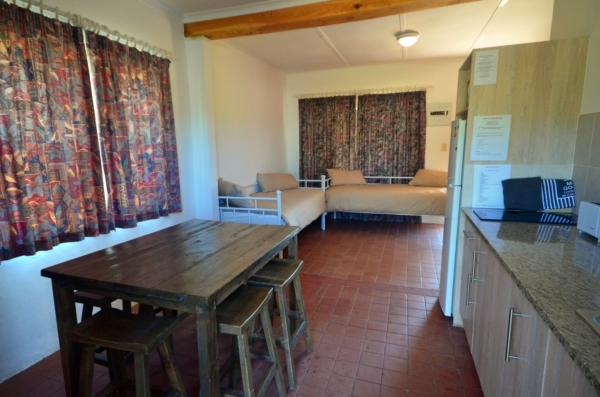 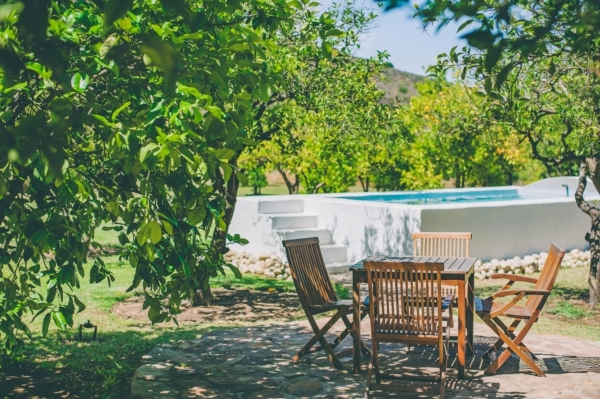 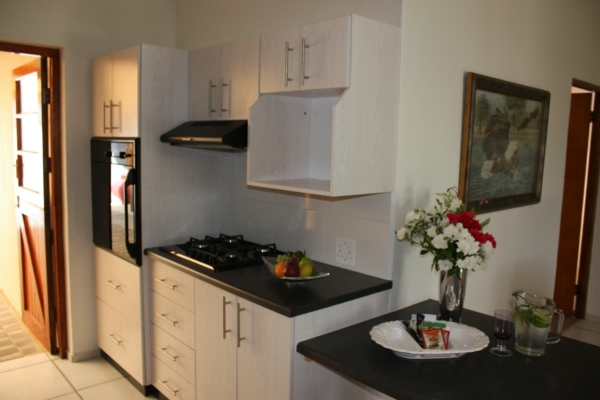 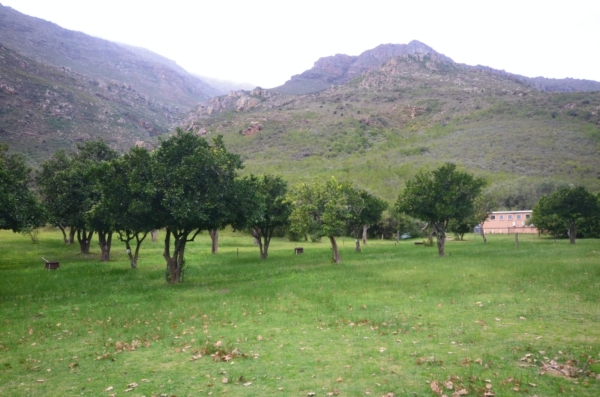 Farm accommodation (semi-equipped houses), stunning views, and conference facilities.